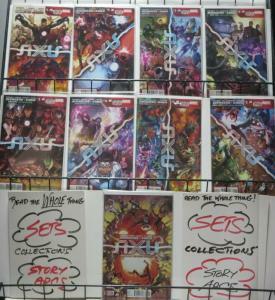 AVENGERS AND X-MEN AXIS (Marvel, 2014) #1-9 COMPLETE! VF-NM! 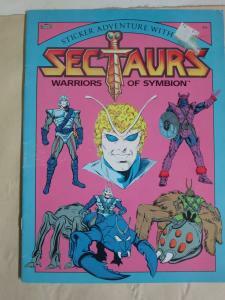 Remender!Kubert! 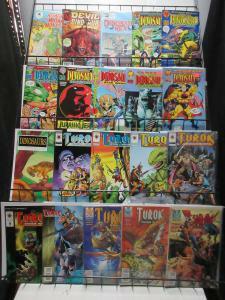 Dinosaurs Comic Sampler Lot C 25Diff Turok Devil for Hire Ripping Roaring Tales!